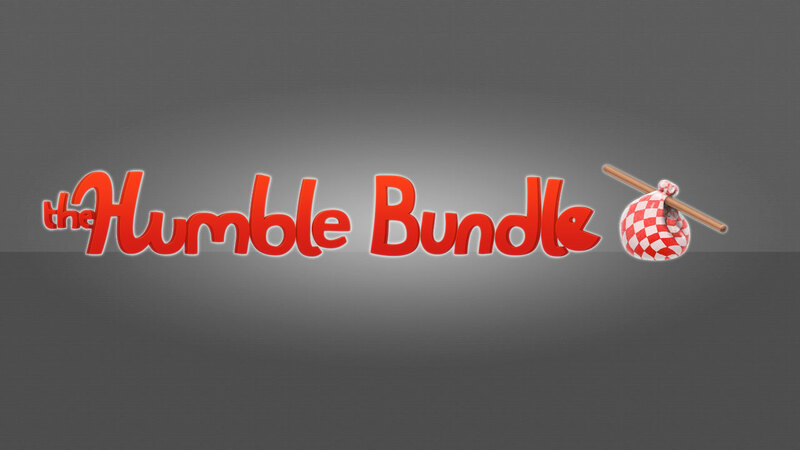 Humble Bundle is a service that allows people to pay any amount they want for a variety of video games and/or books with proceeds supporting charity. It’s a great program that not only shells out AAA games like this week’s deal on Borderlands titles and DLC at ridiculously low prices, but also puts a lot of independently developed games in the spotlight as well as a variety of books for all the readers out there. Users pay whatever amount they want for a handful of games/books and are offered the opportunity to get even more games/books if they pay more than the average purchase price (usually around $10 USD or so), then the money is divided up by the purchased between charities, the developers or the Humble “tip jar” by the purchaser. Basically it’s a lot of games and/or books for real cheap which ends up supporting good causes. This week the book portion of Humble Bundle (here) has paired with Dark Horse comics to bring folks a good amount of video game comic books (and even art books) at awesomely low prices. There are a lot of great comics out there based on video games and the Humble Bundle has made a handful of really good ones available to the public for extremely low costs, as usual. Basically, if you are a gamer and a comic book reader then this is the deal you’ve been waiting for! Head on over to Humble Bundle and get your wallet out, this deal is only live for about 11 more days and it’s one you probably don’t want to miss.